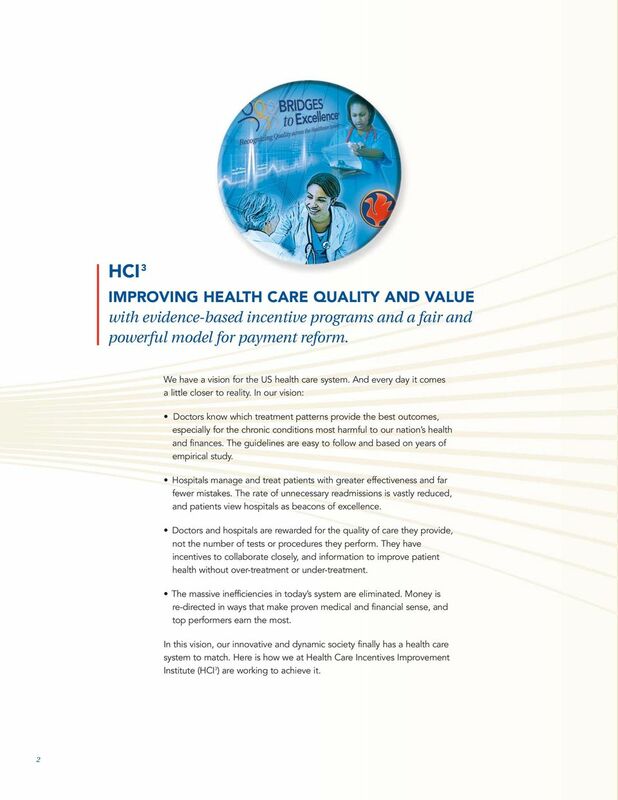 A VISION TO TRANSFORM U.S. HEALTH CARE. 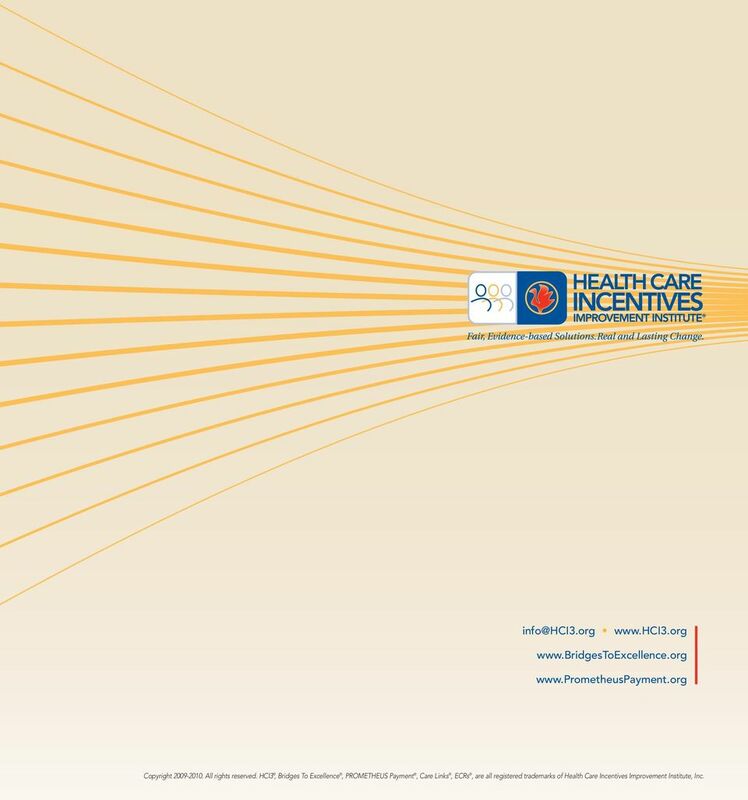 The programs to make it a reality. 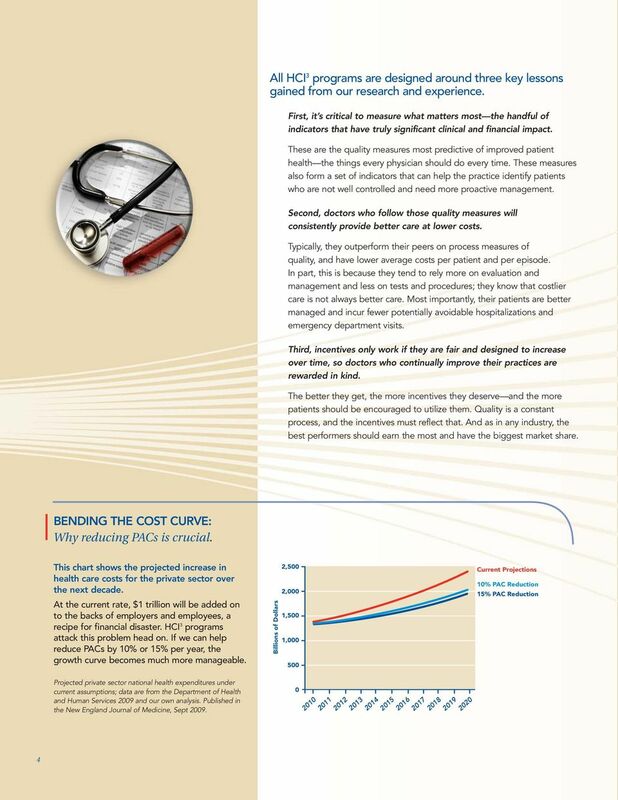 Download "A VISION TO TRANSFORM U.S. HEALTH CARE. The programs to make it a reality." 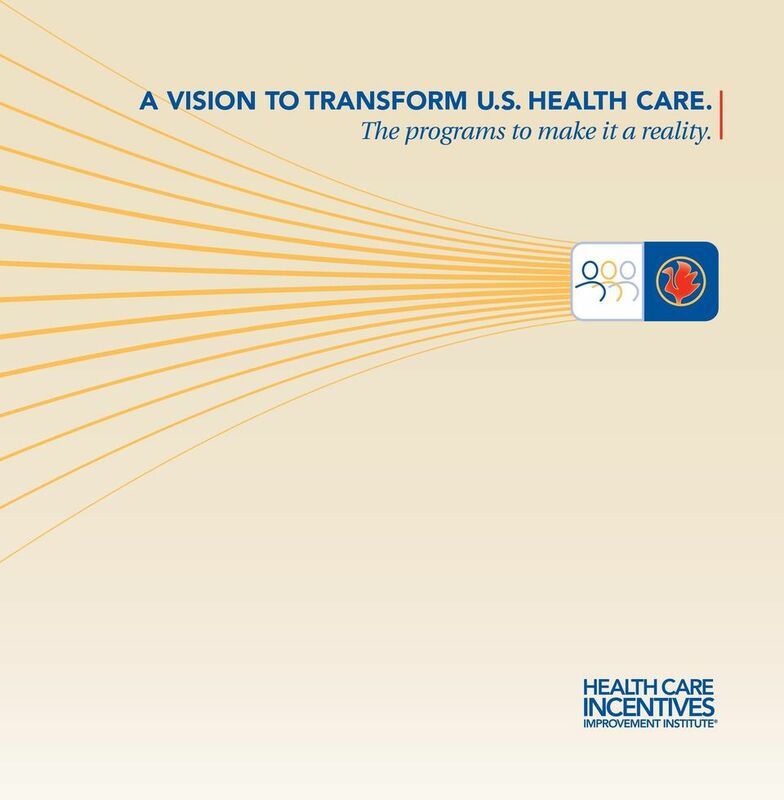 1 A VISION TO TRANSFORM U.S. HEALTH CARE. 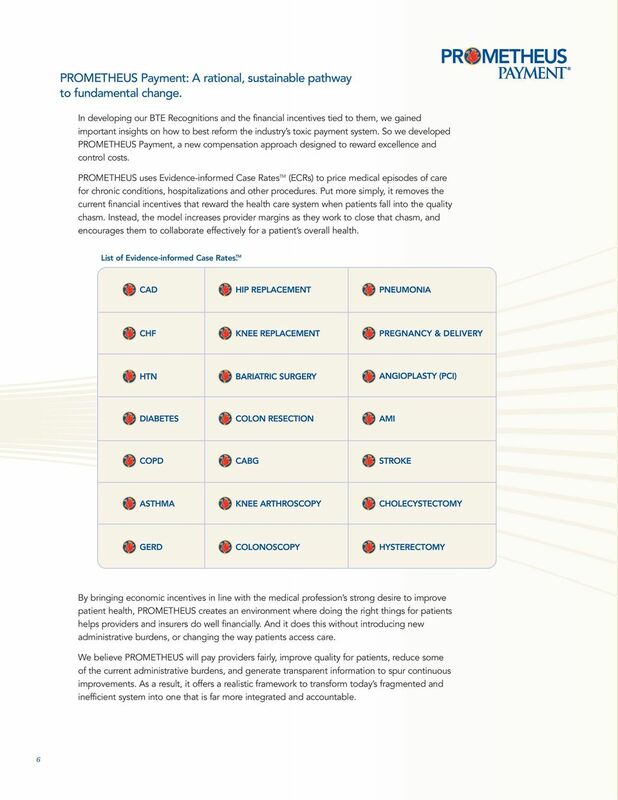 The programs to make it a reality. 8 Copyright All rights reserved. 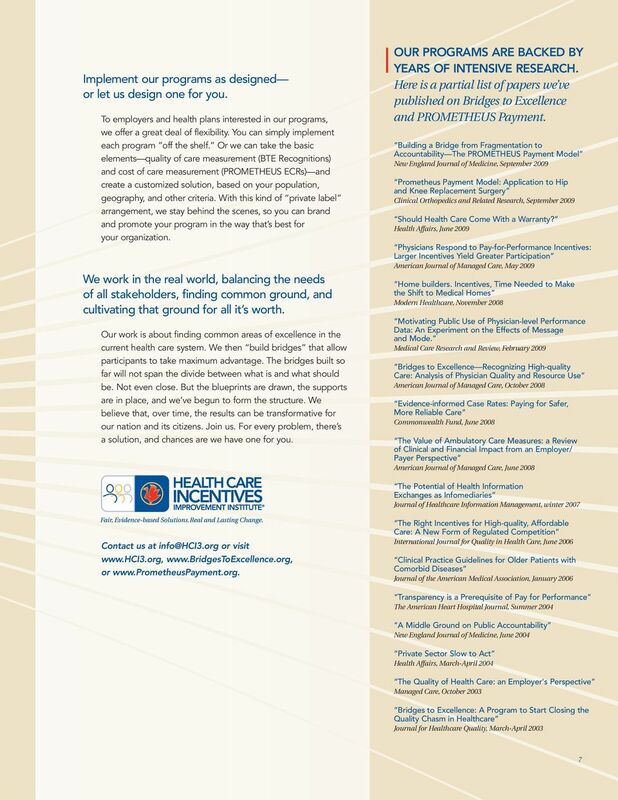 HCI3, Bridges To Excellence, PROMETHEUS Payment, Care Links, ECRs, are all registered trademarks of Health Care Incentives Improvement Institute, Inc.
TESTIMONY. 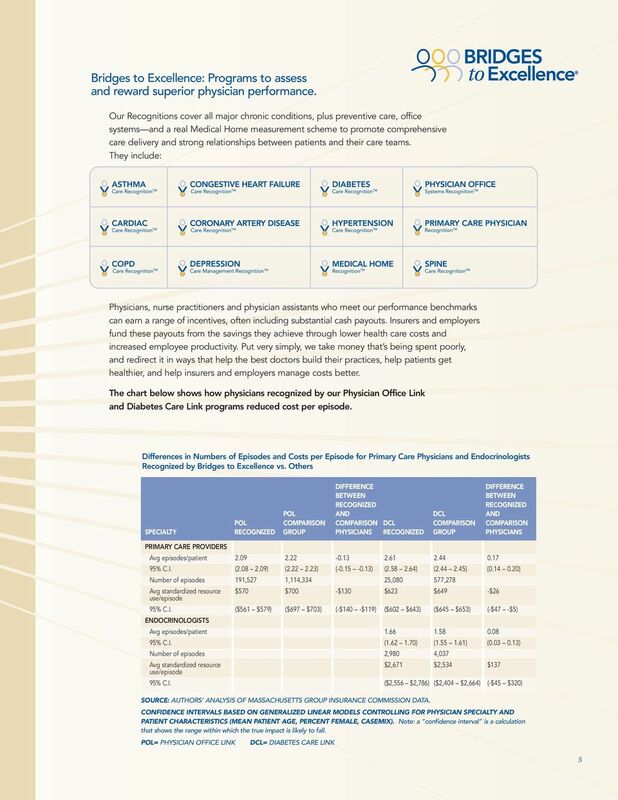 The Potential Benefits and Costs of Increased Adoption of Health Information Technology RICHARD HILLESTAD CT-312. Introduction. What is Transparency in Health Care? 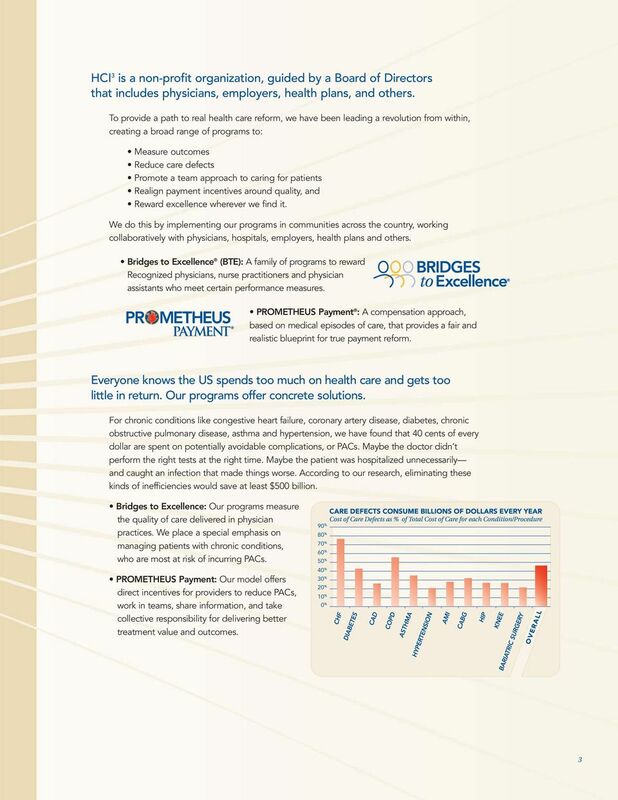 How an Integrated Care Solution Can Help Employers and Third-Party Administrators (TPAs) Reduce Health Care Spend It s no secret that as a nation, the United States is becoming increasingly unhealthy. Total population health. One person at a time.